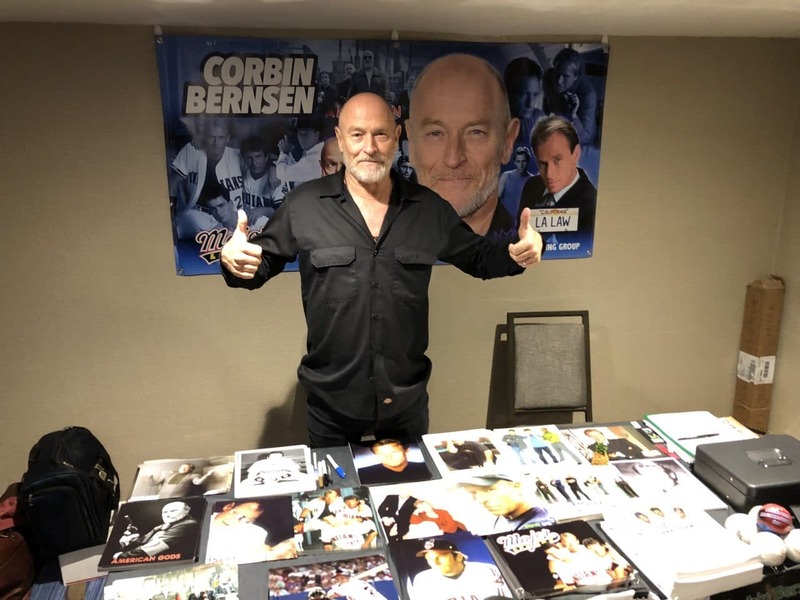 Prince Marketing Group’s Corbin Bernsen appeared at the Chiller Theatre Comic Con over the weekend of April 27, 2018. Bernsen first catapulted to stardom during the 1980s by the hit NBC TV series, L.A. Law. Twice, he was nominated for both an Emmy® Award and a Golden Globe Award® for his performance as Arnie Becker on the show that virtually created the ensemble drama as we know today. Along the way he hosted Saturday Night Live, and guest starred on Seinfeld and Star Trek to name a few notable television appearances. 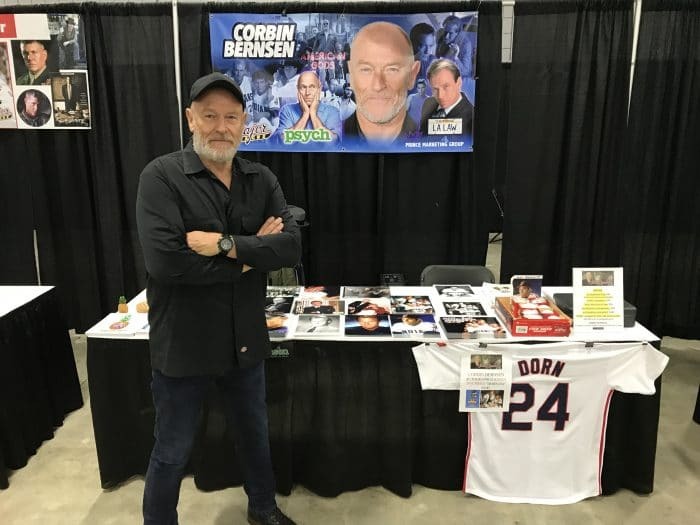 In the feature film arena, he starred in the comedy Hello Again, followed by other critically acclaimed roles in Disorganized Crime, Wolfgang Peterson’s Shattered, The Great White Hype, and as the Cleveland Indians’ third baseman-turned- owner Roger Dorn in the extremely popular Major League series of films. Other film credits include Lay the Favorite with Bruce Willis and The Big Year with Steve Martin, Jack Black and Owen Wilson. He also appeared with Robert Downey Jr. and Val Kilmer in Kiss Kiss Bang Bang. 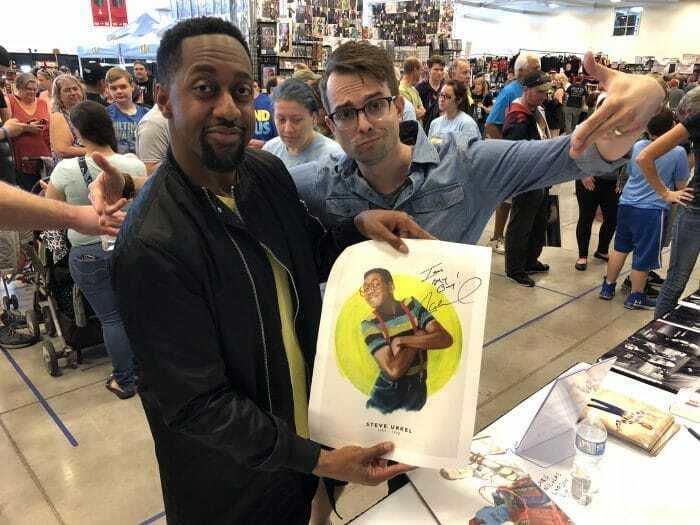 The Chiller Theatre Toy, Model and Film Expo, held twice a year at the Parsippany Hilton in April and October, has been in the business for over 26 years. The show has grown each year, moving first to the Secaucus Hilton and then the Rothman Center in Hackensack. It became Chiller Theatre in its third year. Several years later the convention moved to Parsippany, New Jersey.